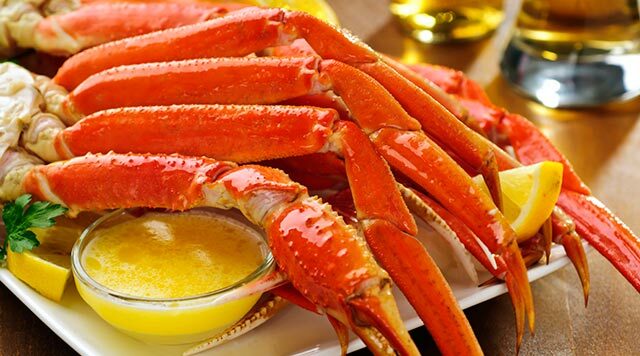 For the Coast's best buffet experience, be sure to stop by the Back Bay Buffet, featuring seven international serving stations. You can also grab a quick bite at one of our other casual dining outlets. 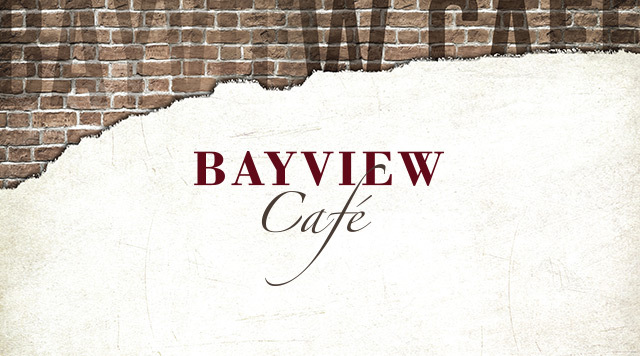 From pre-show cocktails and big family dinners, to late night munchies and morning meals, Bayview Café is the hangout hub for everyone. Join us for a tantalizing international array of entrees and desserts. 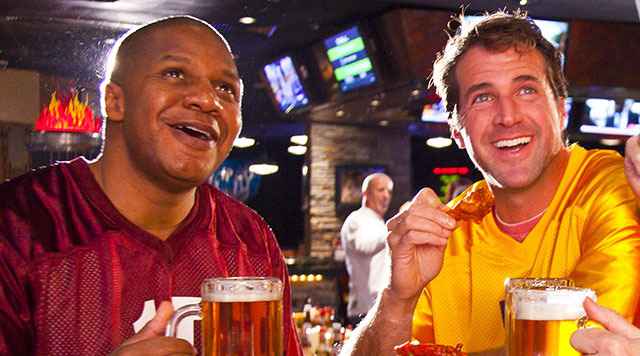 The only place for sports fans to eat, drink, and watch their favorite games from all over the world.